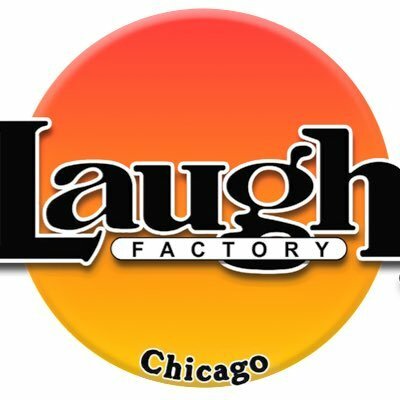 It's the official Comedy of Chicago club and showcase list! All listings should be current, but be smart and call/contact venue to confirm! A "must visit" legendary comedy club. 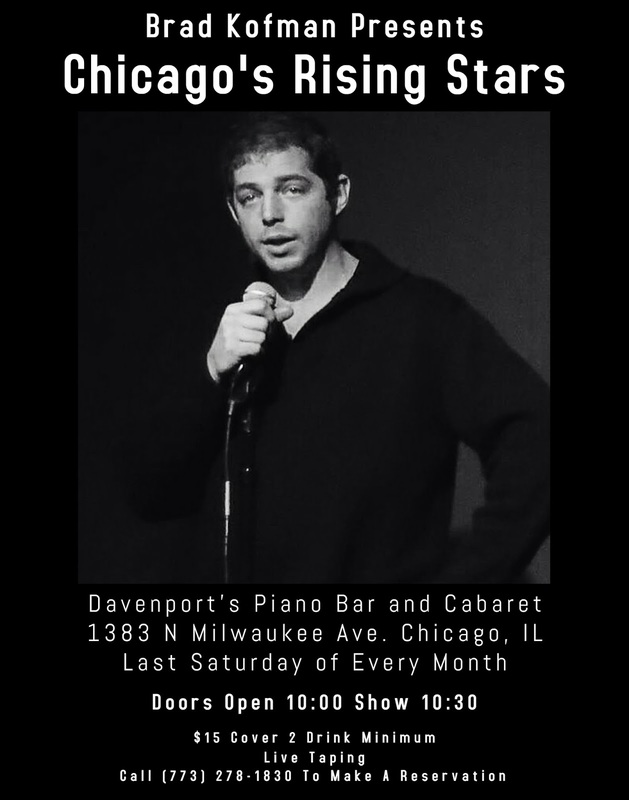 Features a top notch lineup of Chicago based comics. Prize giveaways and food/drink specials all night! @ The Village Tap, 2055 W Roscoe St.
Weekly "Camp" themed comedy show. 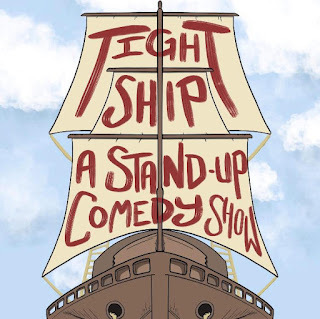 Books comedians of all skill levels for a fun, supportive room. Inside a swanky VIP lounge. 2211 West Diversey Pkwy, Chicago. 343 S. Dearborn, Chicago IL. 755 S. Clark St., Chicago, IL. Lots of street Parking after 6 PM!! 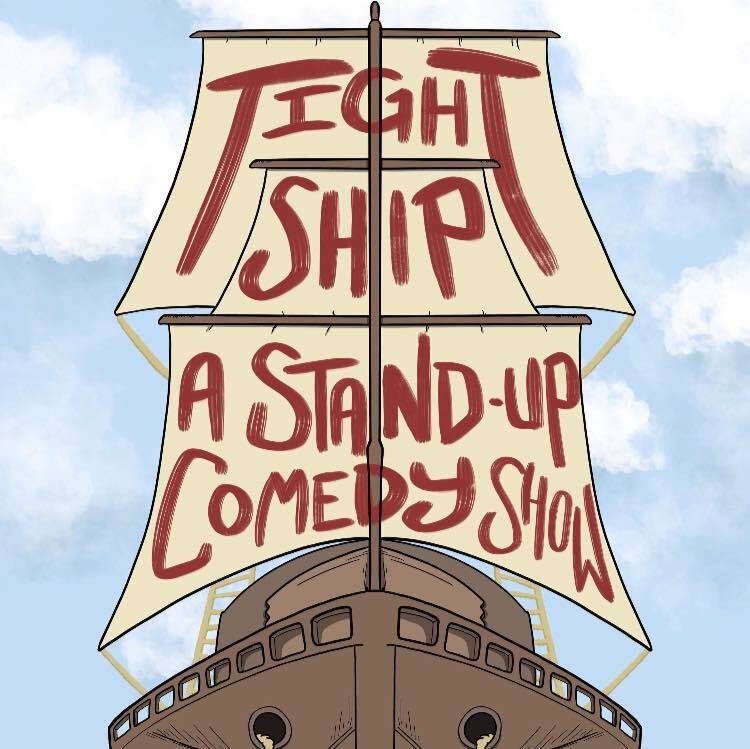 This show is Comedy of Chicago Recommended! at the Holiday Club Chicago - 4000 N Sheridan Rd. 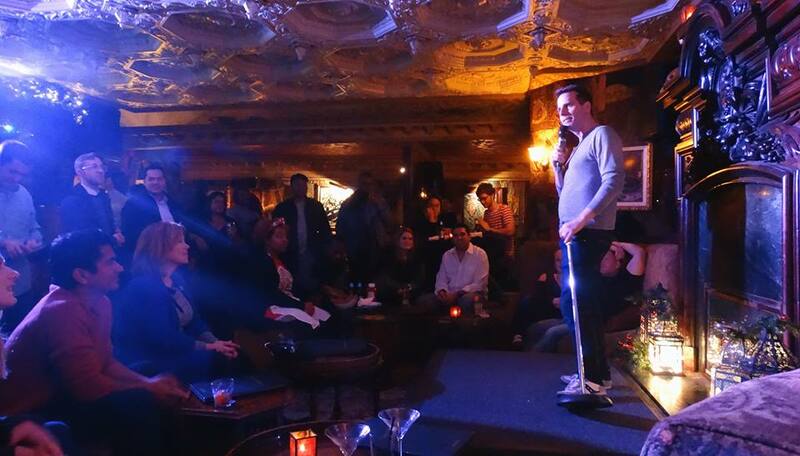 Rat Pack Comedy is every 2nd and 4th Thursday of the month! Every Thursday night Mary's becomes Oak Park Comedy Club! 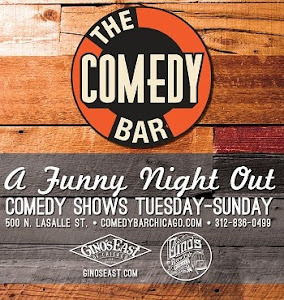 We welcome Chicago's top improv and stand up comedy acts alongside national touring comedians who have been featured on Comedy Central, HBO and The Laugh Factory. 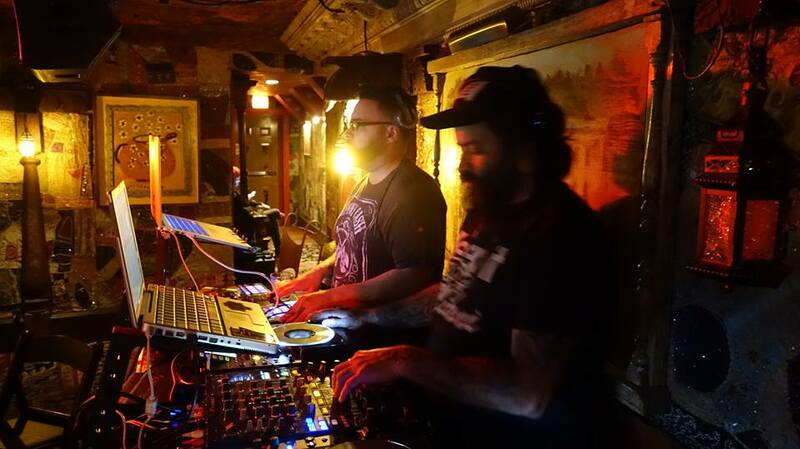 @North Bar - 1637 W North Avenue Chicago, IL 60622. 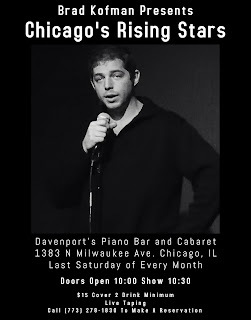 Brad Kofman Presents, "Chicago's Rising Stars"
Monthly comedy show where the best comedians in Chicago as well as the best comedians traveling through Chicago are featured in an hour long hilarious showcase. at the Burton Place in Old Town - 1447 North Wells Street, Chicago, Il.